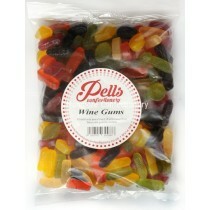 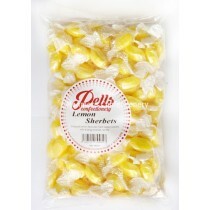 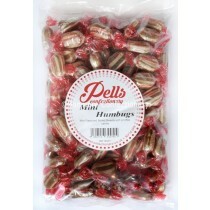 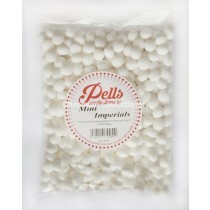 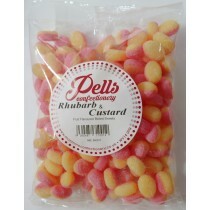 Our Pells range of products includes many popular wholesale sweets from Fruit Jellies to Mint Imperials and all of our sweets come in 1kg bags so they are a very convenient choice for your shop or if you are looking to get your own sugar fix. 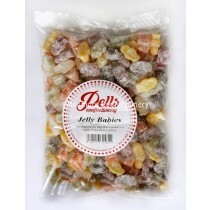 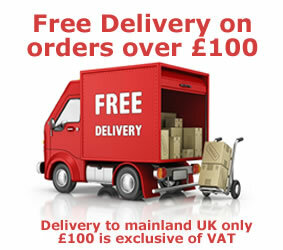 The majority of our products are suitable for vegetarians as we aim to appeal to more consumers. 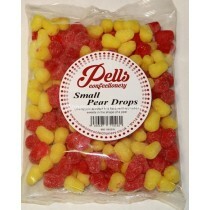 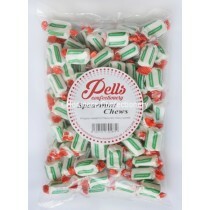 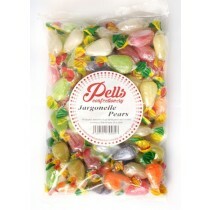 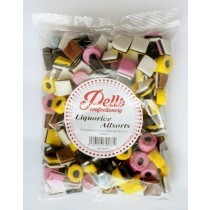 Pells are a UK company and Monmore Confectionery have an exclusive range of their products with iconic sweets such as our liquorice allsorts range and Jargonelle Pear drops with many more included in our range which are sure to be to your liking. 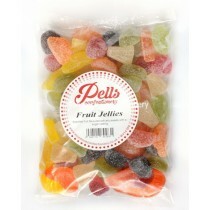 Our pick n mix sweets are ideal for kids and adults alike with fun products that include Meerkat and Jelly Babies gummy products.